Pam 001 Q Dial + hands set. 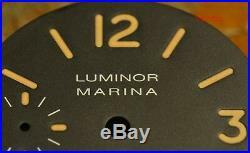 Genuine 100% Panerai Luminor Marina Pam 001 Q Special Ed. 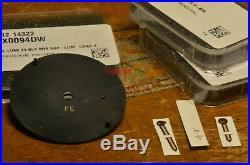 This set is brand new and it comes in the customer service boxes. Like the PreA series watches from 1997 it has the L-SWISS-L dial. The item are genuine 100%!!! 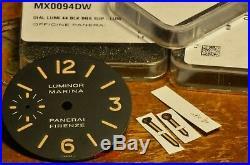 The set is perfect to restore your Panerai Pam 001 Q. 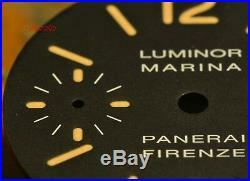 The item "Panerai Luminor Marina Pam 001 Q Special Ed. 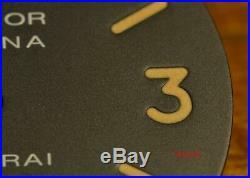 Dial + hands (Brand New in boxes)" is in sale since Monday, January 14, 2019. 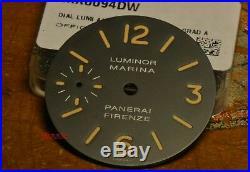 This item is in the category "Orologi e gioielli\Orologi, ricambi e accessori\Ricambi, riparazione e guide\Ricambi". The seller is "vannic" and is located in Brescia.